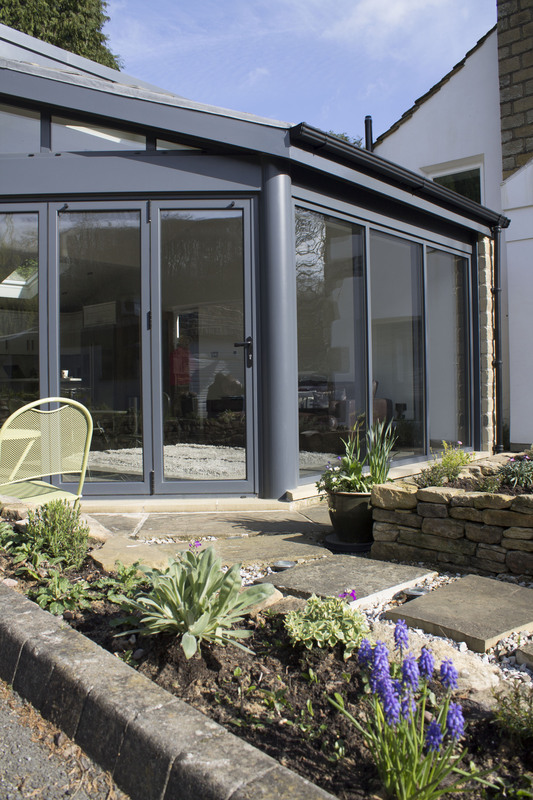 Bi-folding doors are a great addition to any home, but we believe that Schüco aluminium doors are among the best quality, most technically-advanced and modern around, with host of features designed with your comfort in mind, which is why we now have a number of Schüco products in stock. So what advantages do Schüco doors offer over other doors? 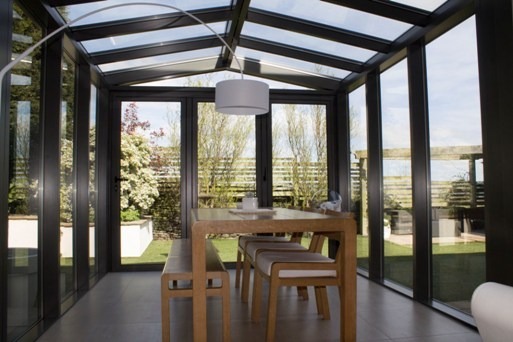 Schüco bi-folding doors are equipped with a leaf that opens exactly parallel to the door’s static pane, as opposed to opening inside and room. In addition, their large size allows plenty of light, sunshine and fresh air into any room. Among Schüco’s innvoations are its e-slide, which in unique in being the world’s only automatically-opened, locking sliding bi-folding door. The door is controlled via single-touch control unit that comes in either a centralised or de-centralised variant. Typical of German engineering, Schüco’s lift-and-slide doors are easy to use and practically silent in operation, whereas the Schüco tilt-and-slide doors cleverly combine the most attractive features of turn/tilt windows and sliding windows. The aforementioned ease of operation comes courtesy of tiltable ball-bearing rollers to make the doors ‘float’. Whatever Schüco door you choose, you can be sure that you find something for your needs that combines forward-thinking design with perfect functionality. 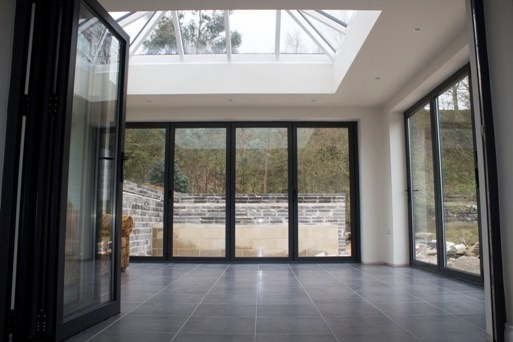 Schüco have used high quality gaskets and designed door mullion profiles to be thermally-insulated, allowing for excellent temperature regulation at any time of year. Schüco make products that combine a typically German regard for engineering and aesthetic qualities, with a wide range of designs to complement the existing look of your house. On the Schüco website, the company says that to find out more information about their products you should contact your local Schüco partner. If you live in Leeds, your local Schüco partner is Clearview, so call now on 0800 1357167.